I don't see my item on the site, can I return it? Do you all offer refunds? Yes! Did a product you used not work out for you? You can definitely exchange it for a product that will work better! We just have to make sure it's of equal or lesser value. 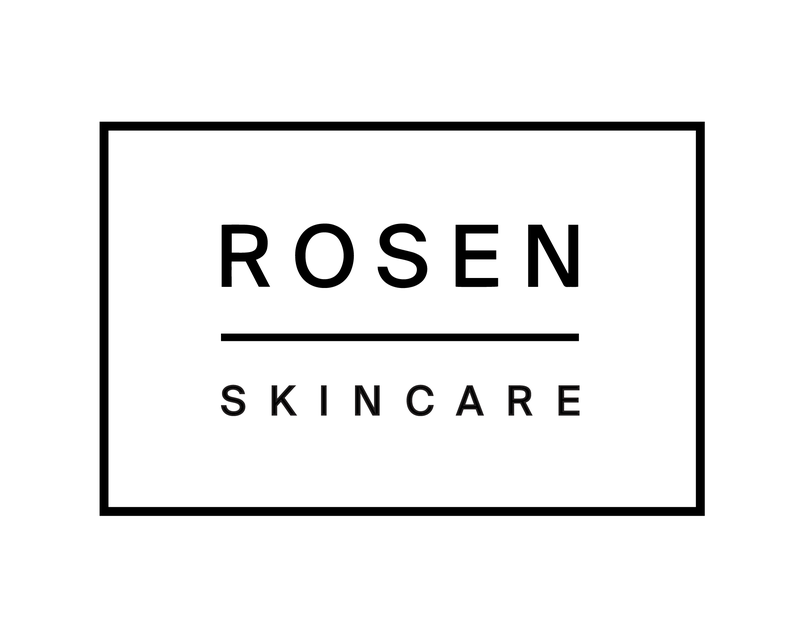 If you'd like to exchange your product, shoot us an email at hi@rosenskincare.com with your order number and we can get that going for you! Why is there alcohol in your products? What products would be best for my skin type?